tickets for $15 each by calling The Family Arena box office at 636-896-4237.
the 2017 championship game will be at 2 p.m. Central on Sunday, March 19.
the first time an NCAA Championship will be hosted in St. Charles. For more information on the event, visit www.stlsports.org/wff. 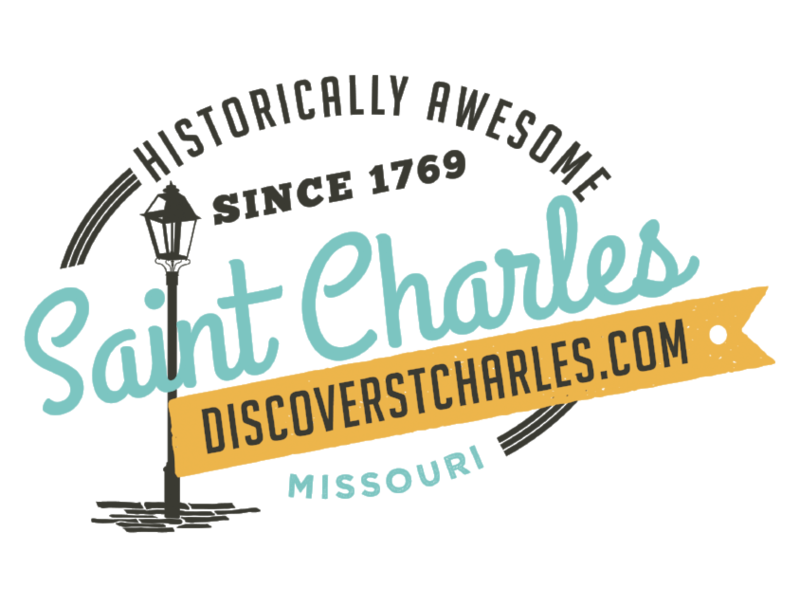 quality of life and generate economic and social benefit for the St. Louis region.